Apache Tomcat Web Server which I believe everybody in the world used at one point of time if you are a Java Developer. Apache Tomcat is an open-source web server and servlet container developed by the Apache Software Foundation (ASF). 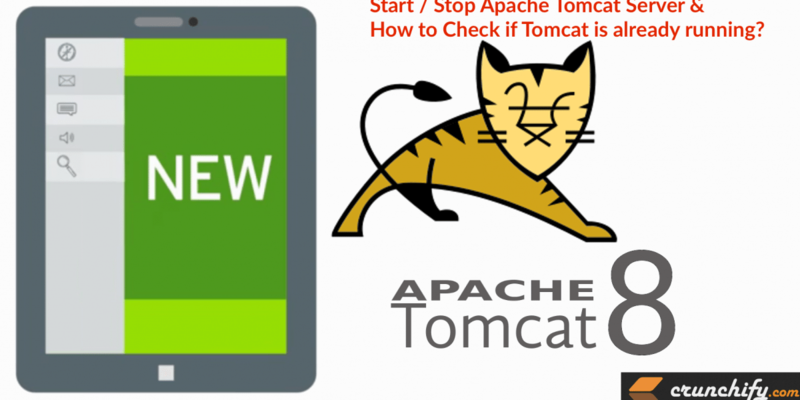 Explore list of all Apache Tomcat Tips and Tutorials on Crunchify.